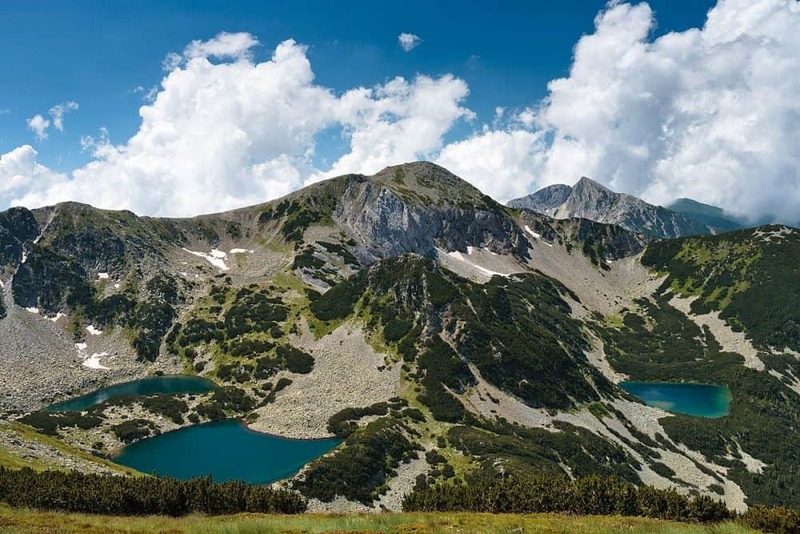 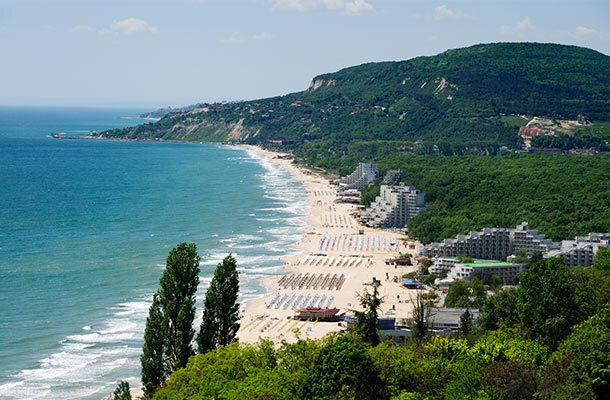 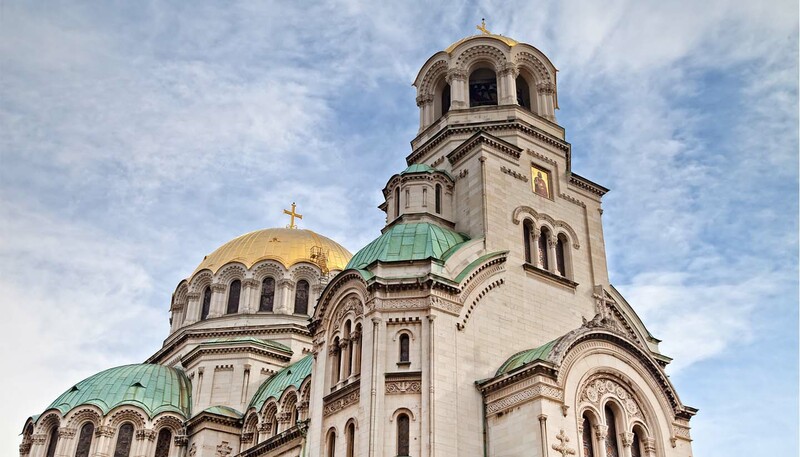 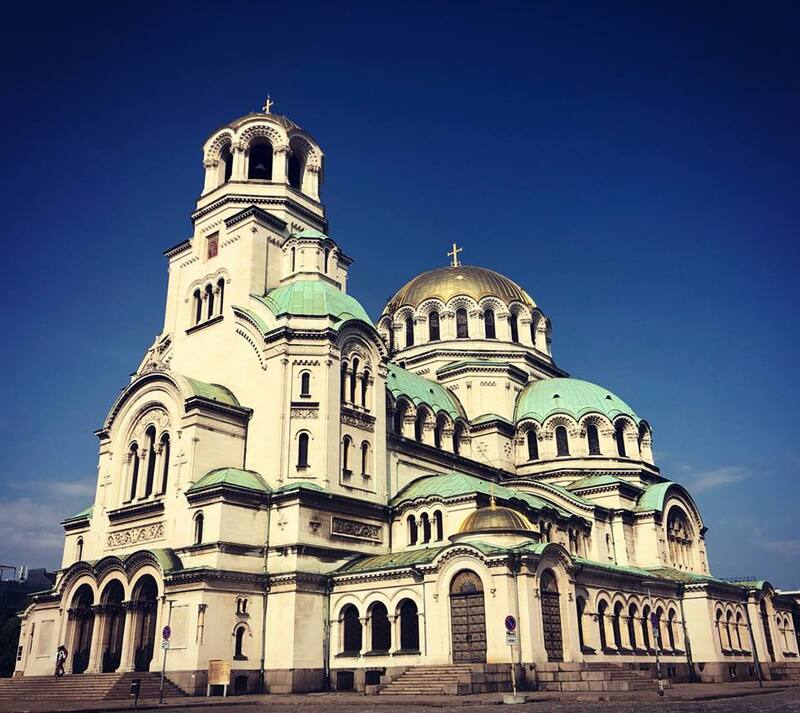 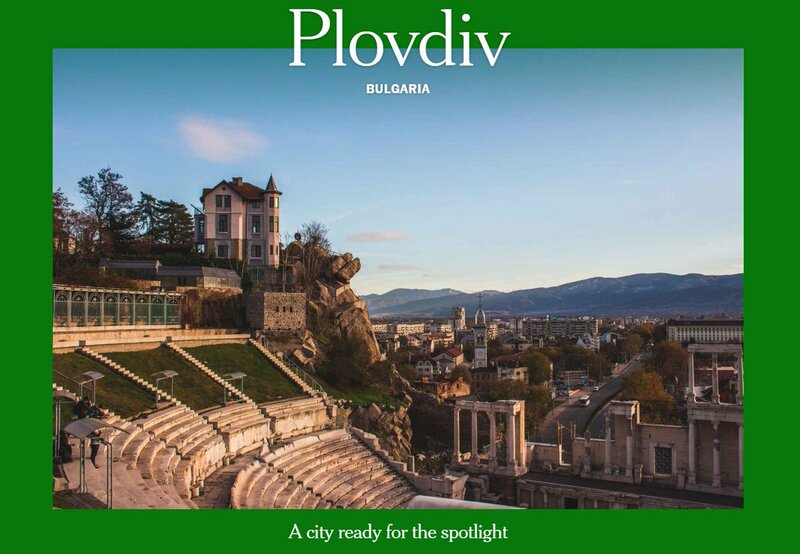 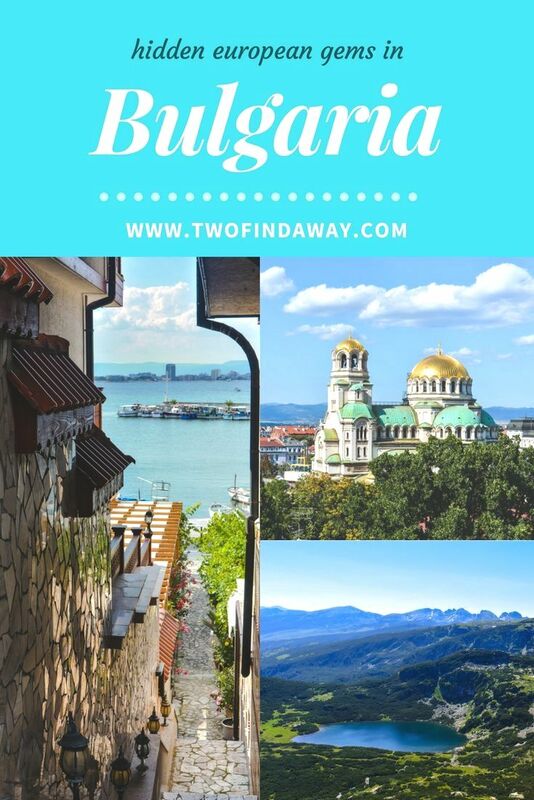 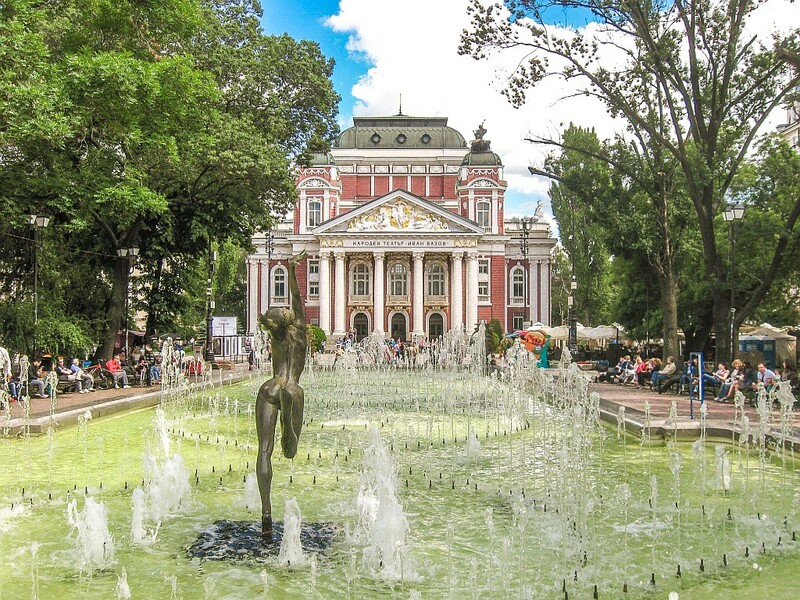 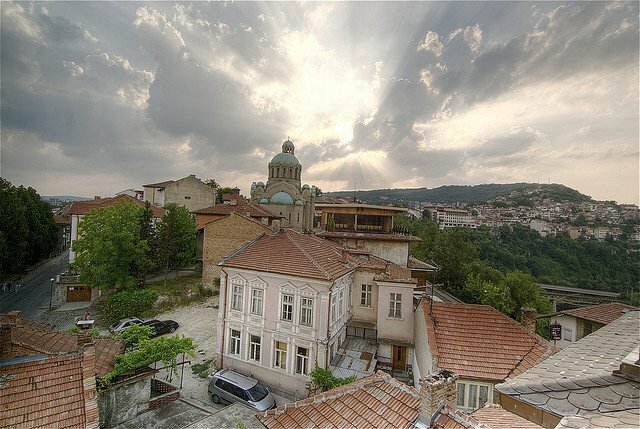 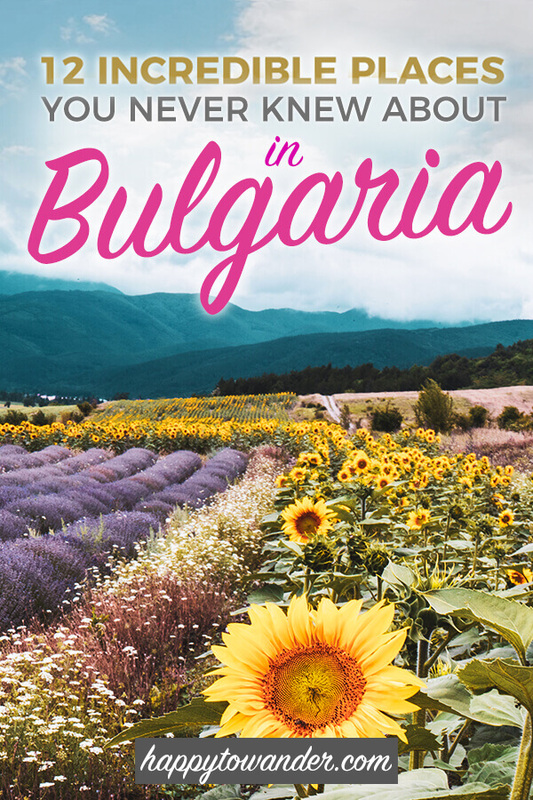 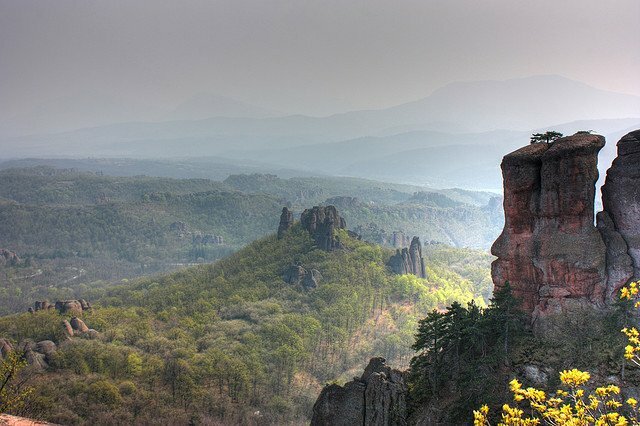 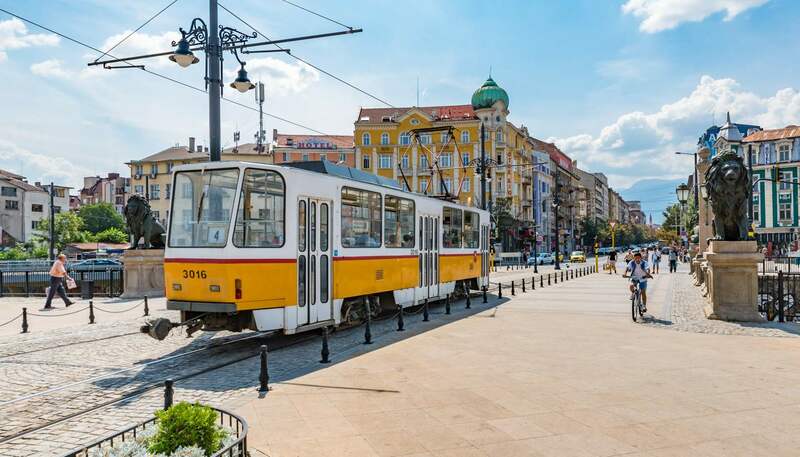 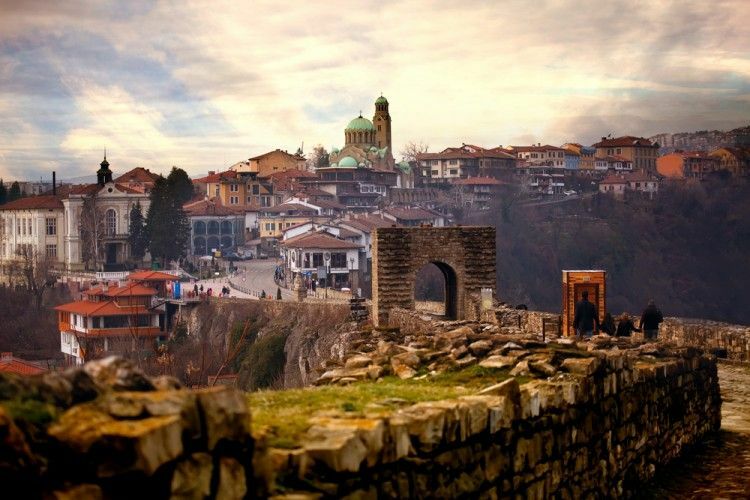 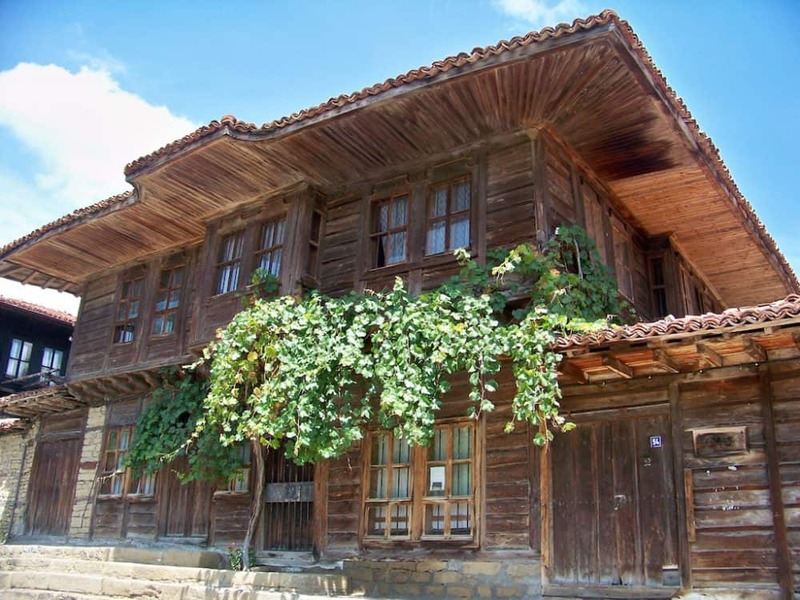 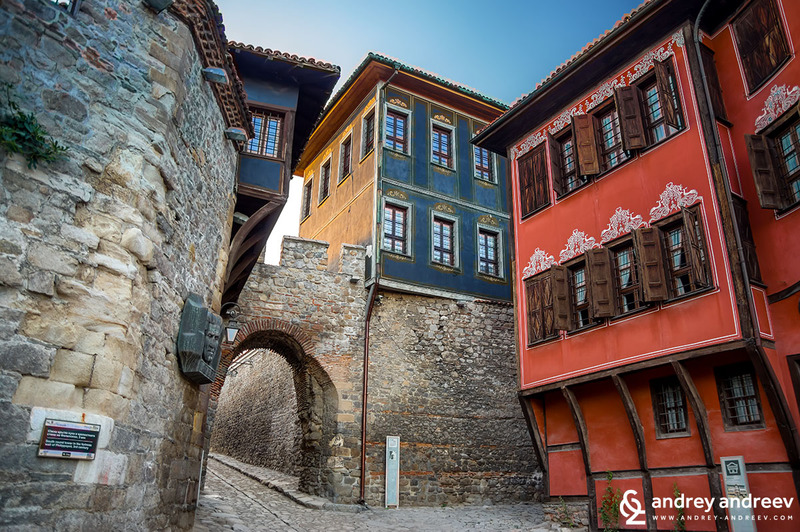 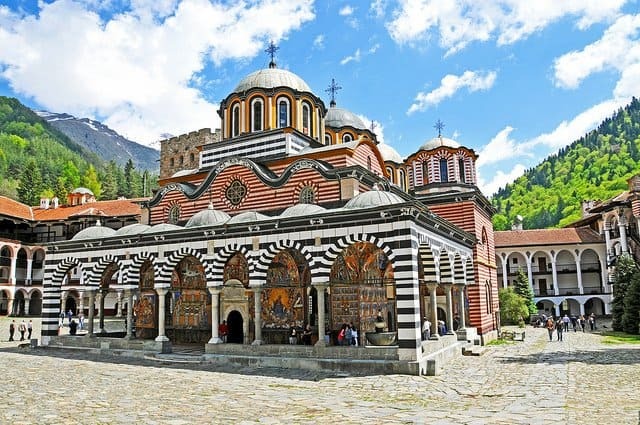 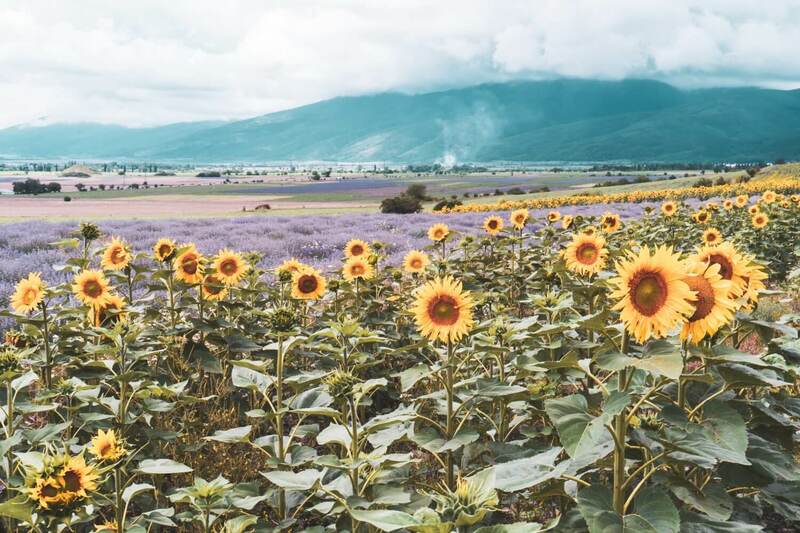 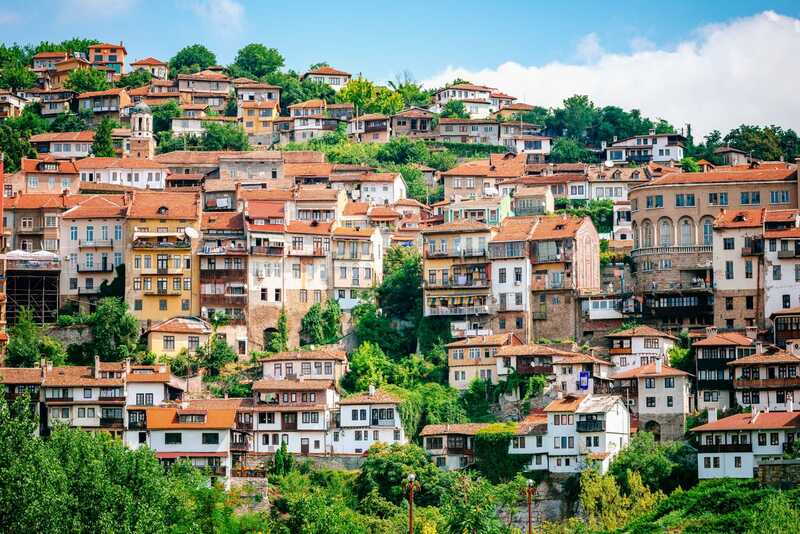 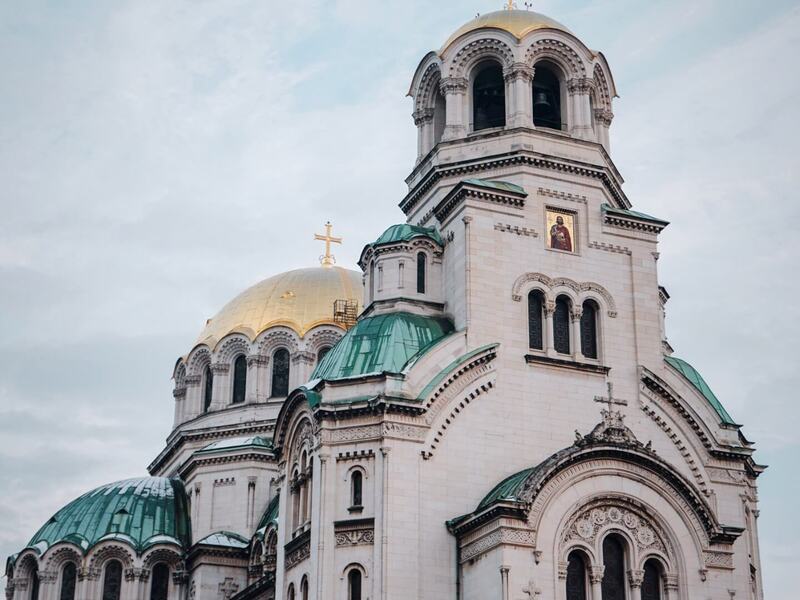 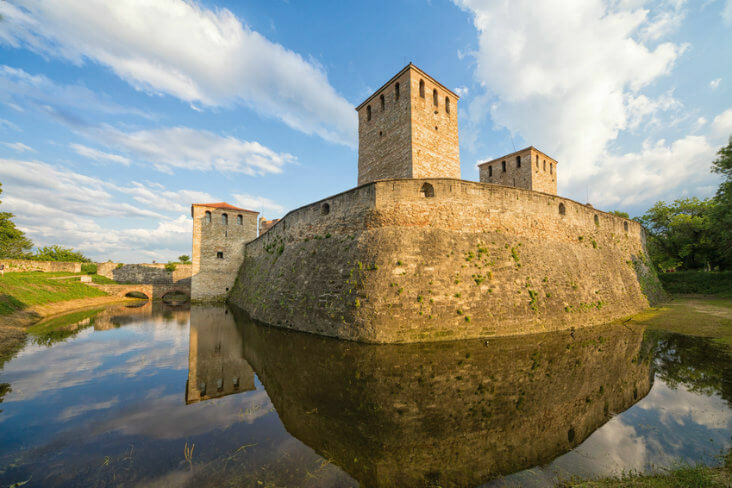 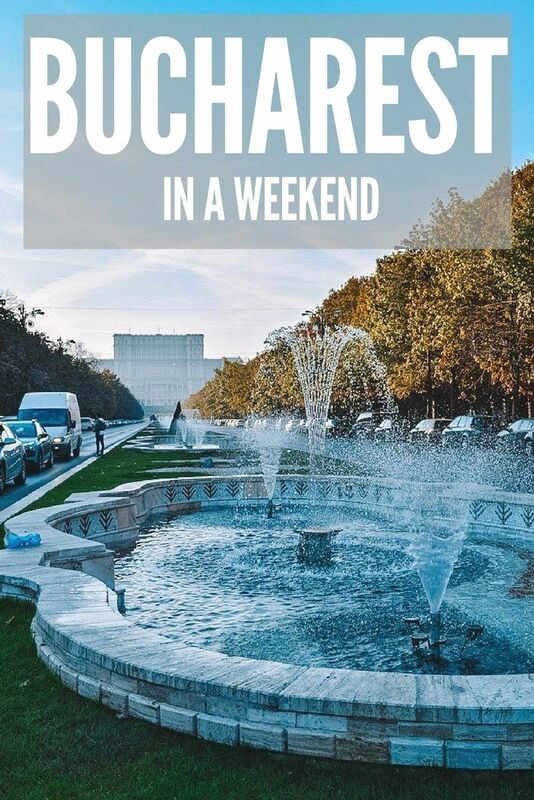 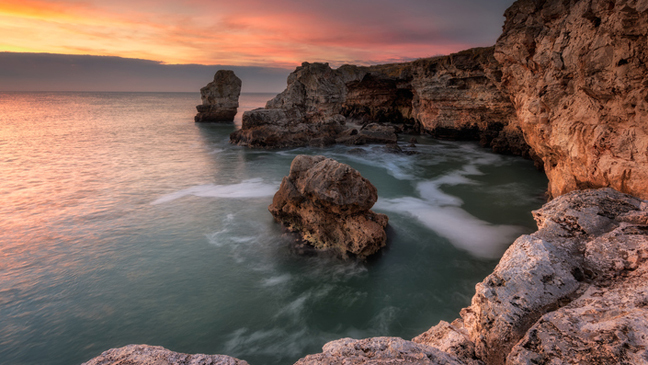 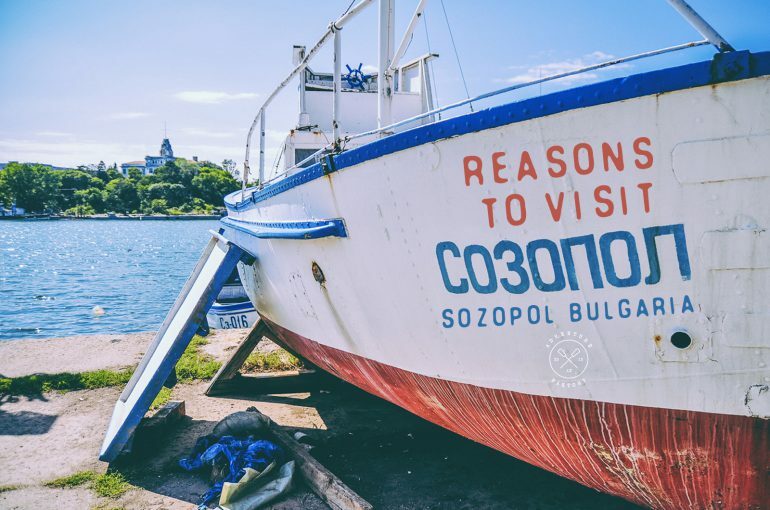 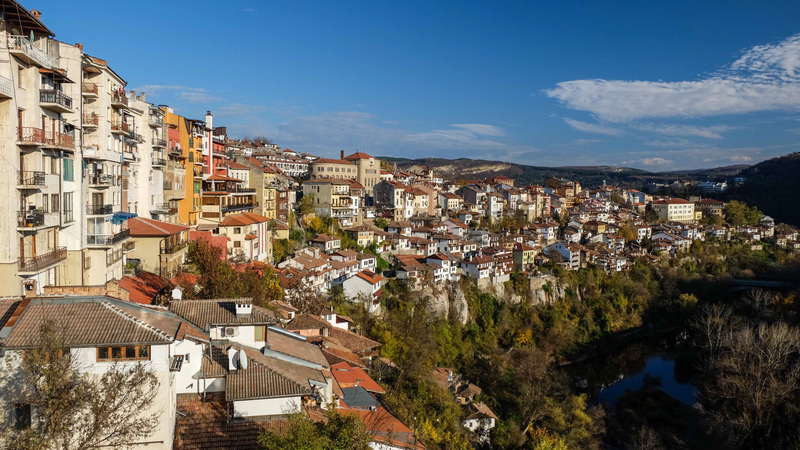 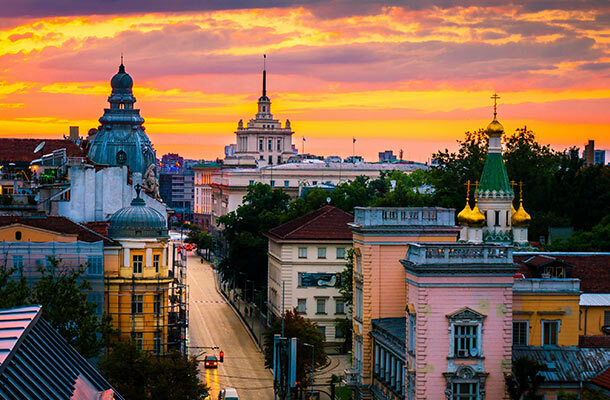 ... nature reserves, picturesque villages, wineries and vineyards, plus a UNESCO World heritage site, Bulgaria isn't your run of the mill type of holiday. 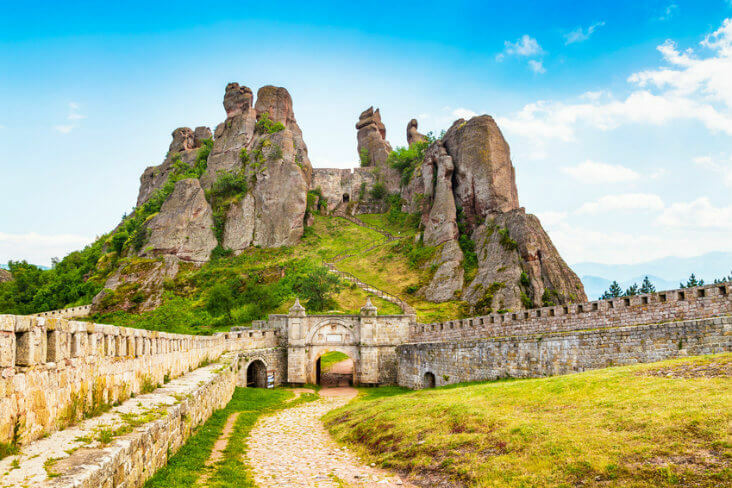 The Yantra River is one of the most popular places for kayaking, and the beautiful hilly banks are framed by rock formations and lush vegetation. 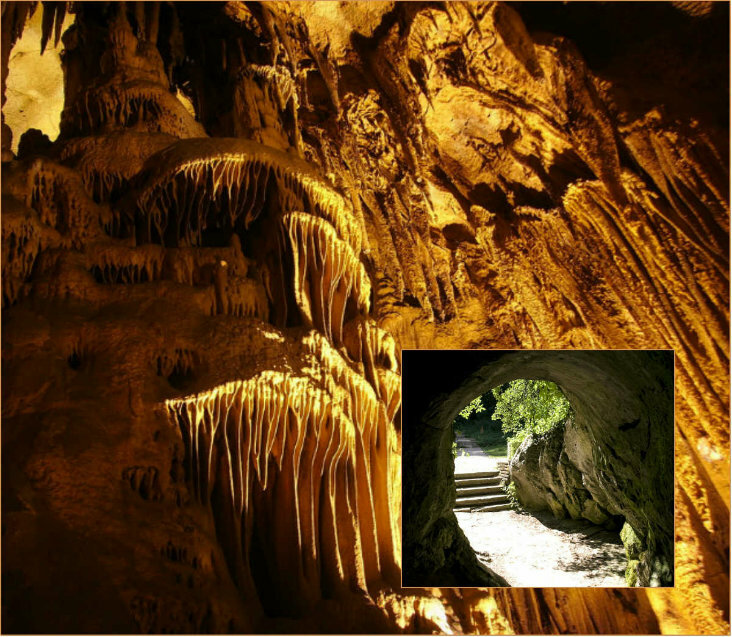 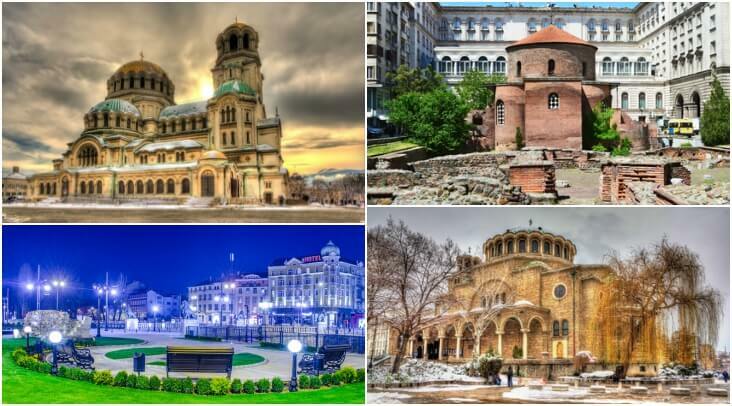 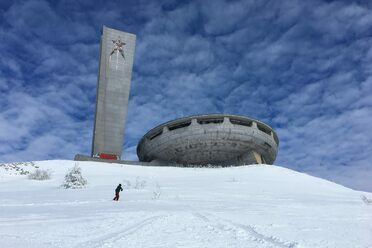 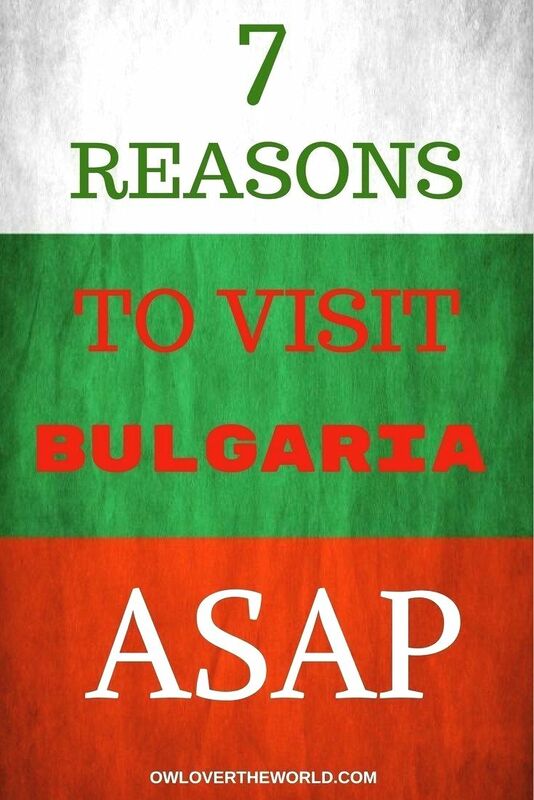 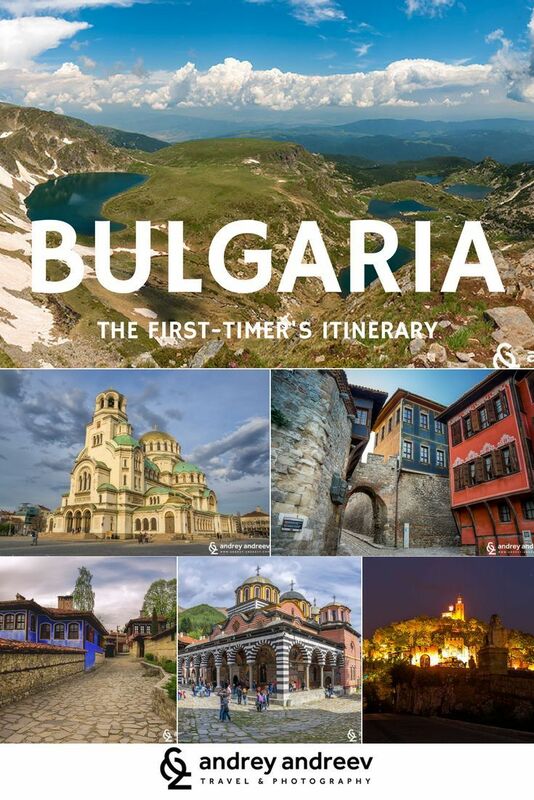 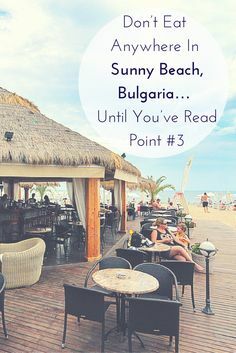 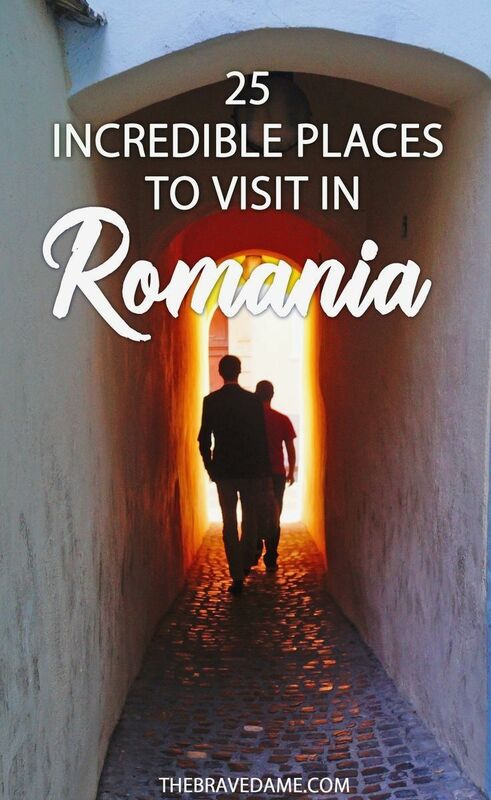 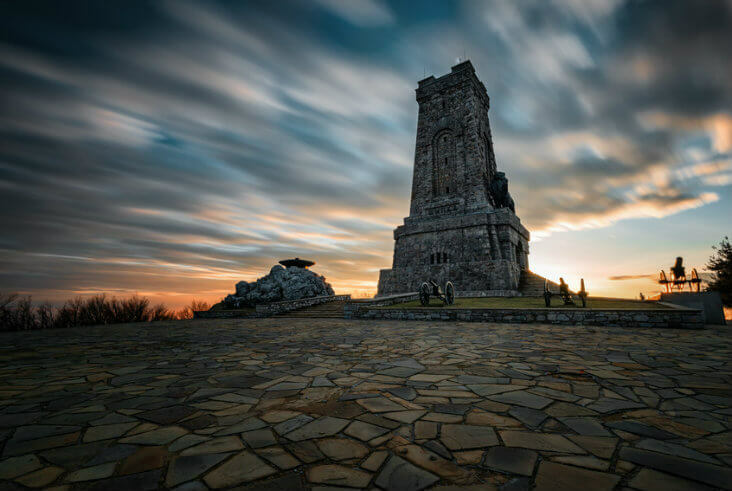 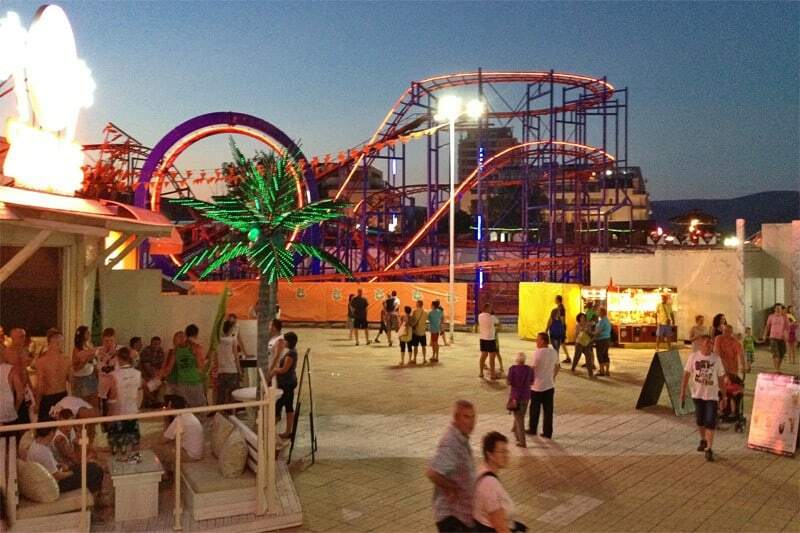 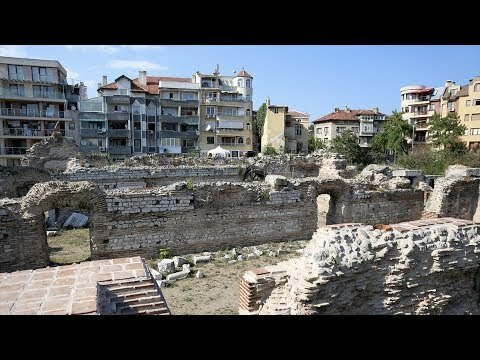 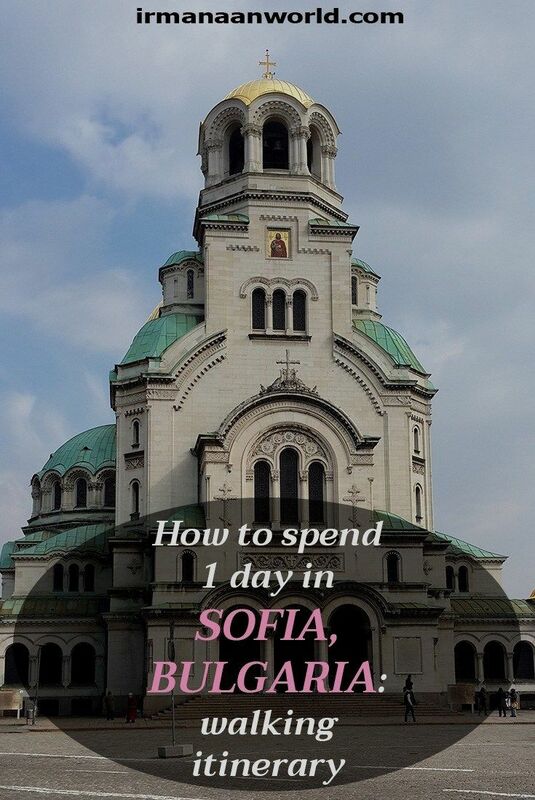 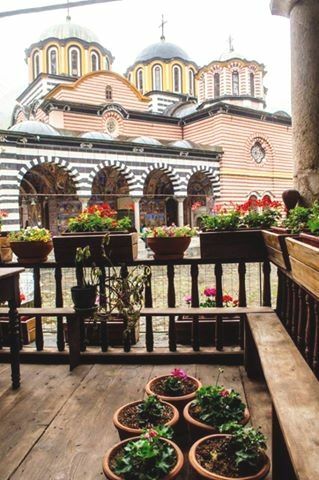 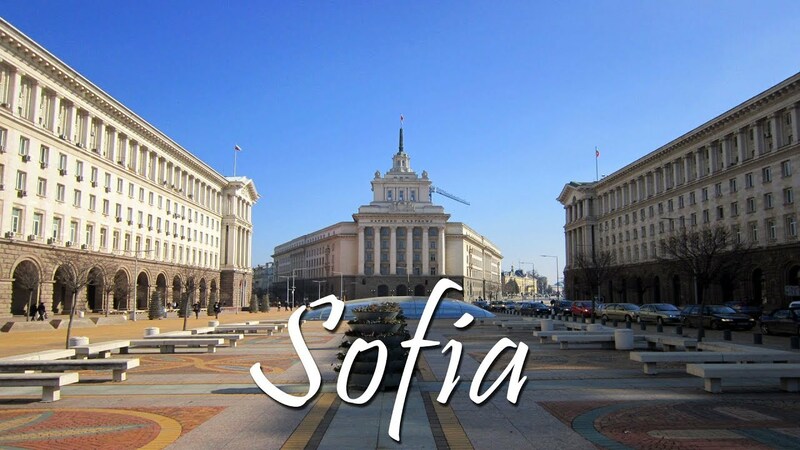 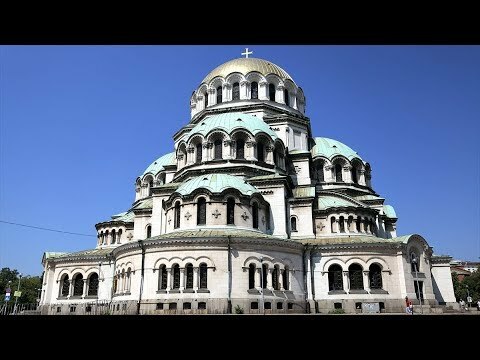 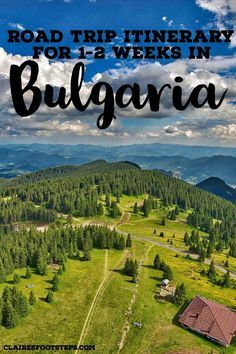 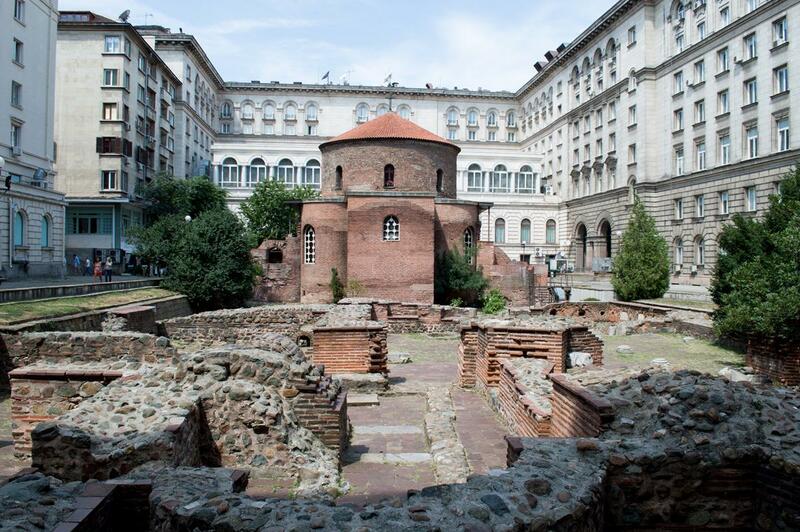 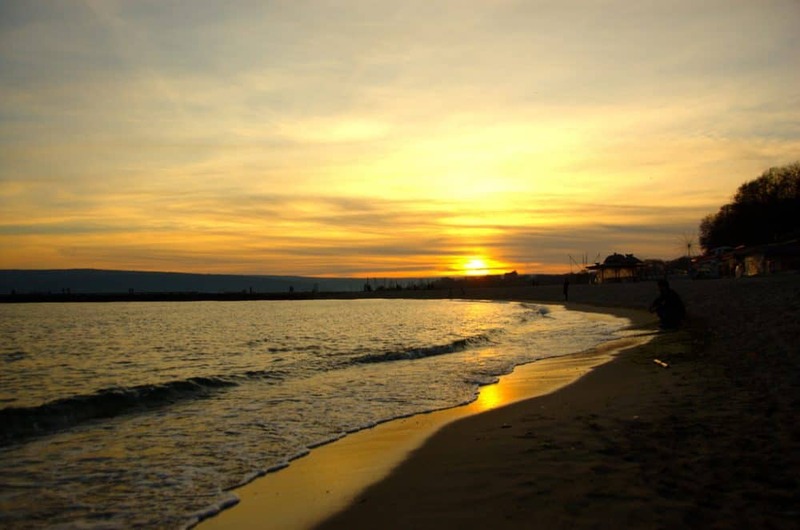 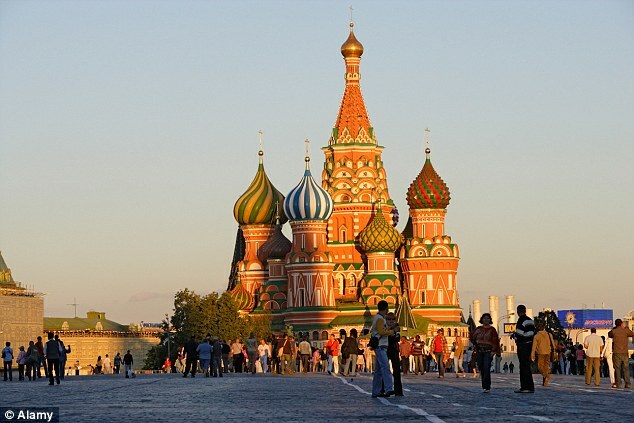 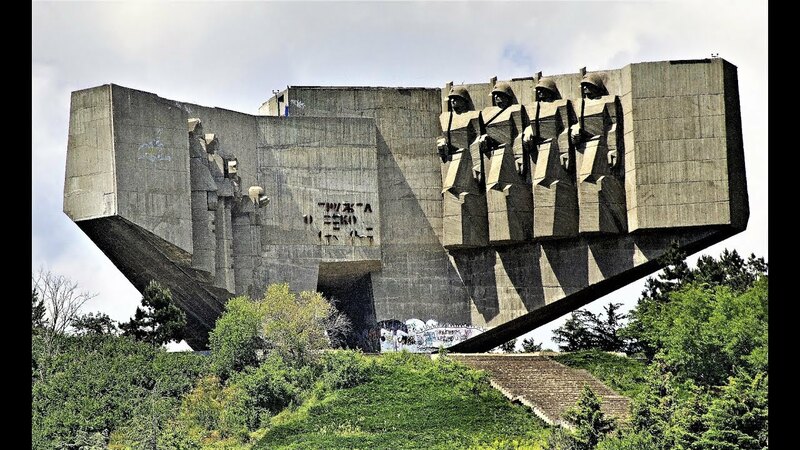 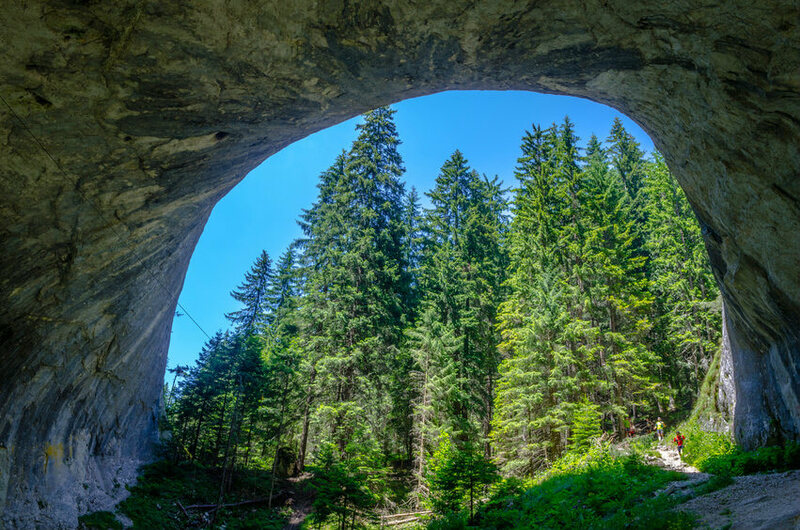 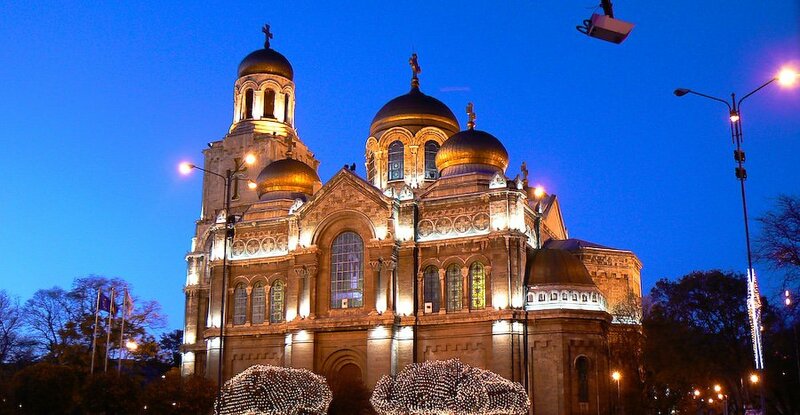 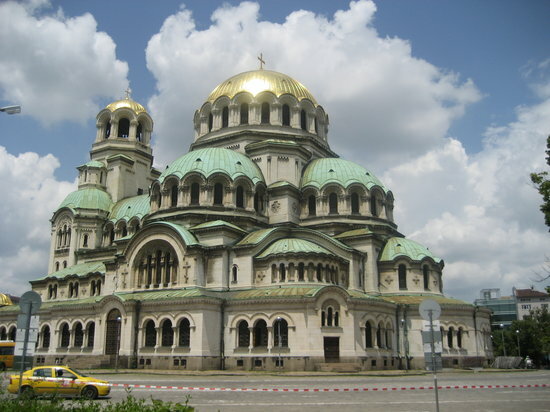 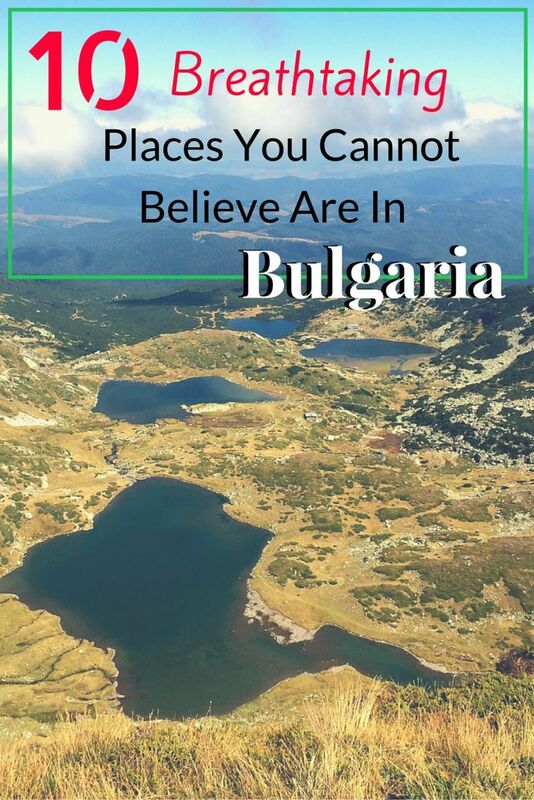 #Bulgaria has some amazing places everyone could visit. 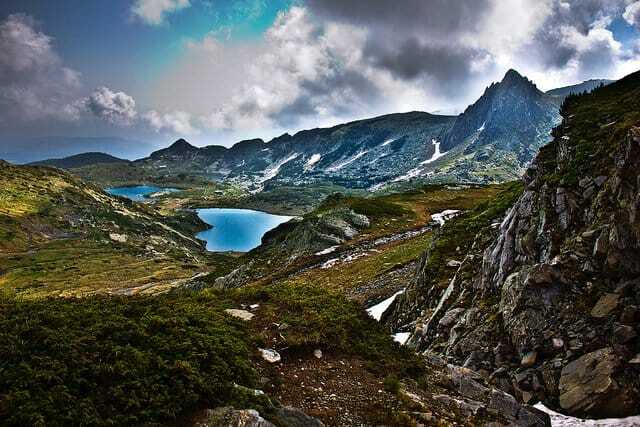 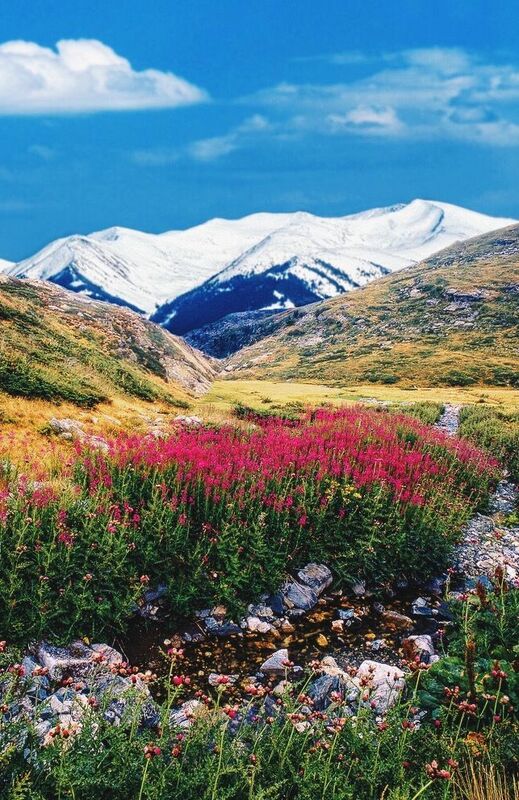 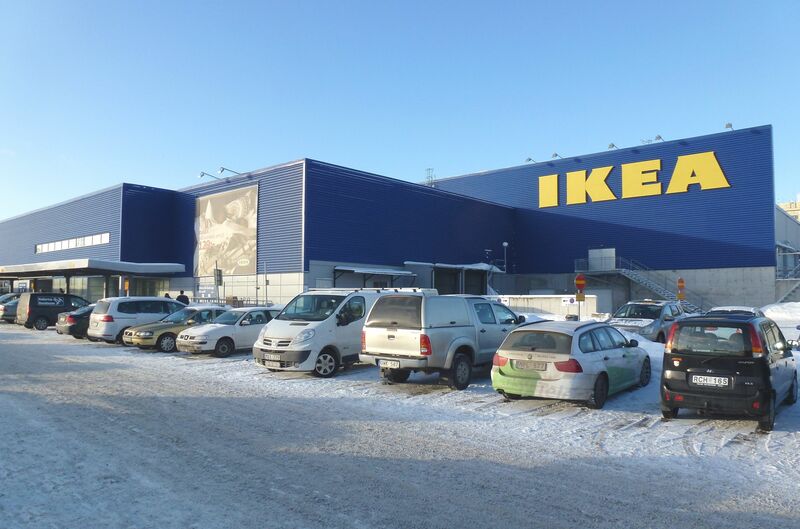 But if you decide to prepare yourself for a lot of walking, because it won't be easy!